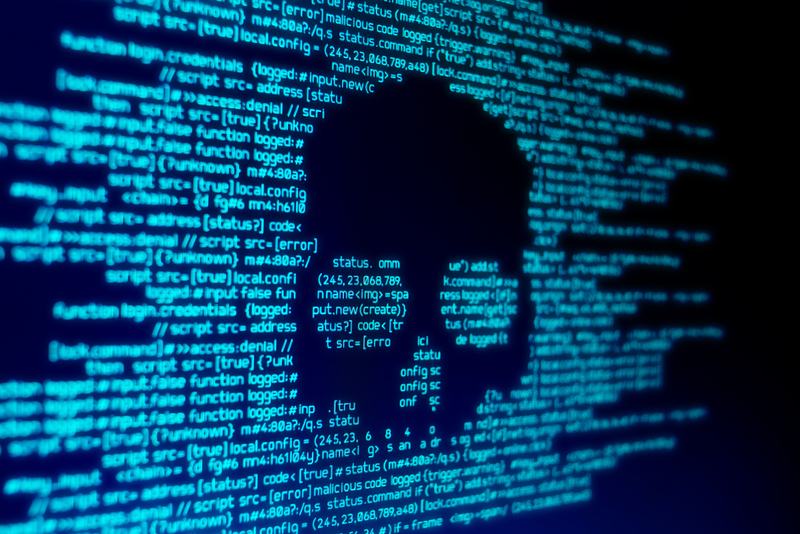 A new scam has been brought to our attention involving Windows 10 – and as always, we like to keep everyone aware of the issues so you’re also educated on it! The new scam shows up through your internet browser and informs you that your Windows 10 is ‘broken’. Following the instructions will lead you to downloading malicious software and it won’t end well. It will also warn you that your files will be deleted and it will be very hard to close the window, which could prompt users to click the dreaded ‘update’ button. While this is something that looks very scary and very real, Microsoft will never send out messages like this – especially through your internet browser. But, if this is something that regularly happens to you, it would be wise to scan your PC for any adware. Viruses can cause ads to pop-up on your browser, causing disruption in your work. As we have mentioned before, keeping your PC healthy is important for your business and network, so regularly scanning won’t harm anything – and also gives you peace of mind. Check out our article on PC Health Checks to know how to keep your PC performing at its best. If you have any kind of problems with viruses, or maybe you aren’t sure which anti-virus is best for you and need some professional, reliable advice on overall PC health, give us a call.